VU Polytechnic’s cookery and event management students gave back to the local community by providing free food at the Braybrook Youth Amplified event, as part of the Victorian Youth Week festivities. Each month we highlight a student training at VU Polytechnic. Meet Daniella, a career changer swapping business for trades. VU Polytechnic remedial massage students and educators were proud supporters of WalkWest 2019, offering free massages to over 1,200 participants. VU Polytechnic plumbing apprentices Neill Hannah and Richard Key have been awarded the Reece Grant ‘Next Gen’ award, which consists of $2,000 for their tuition or tools fees. 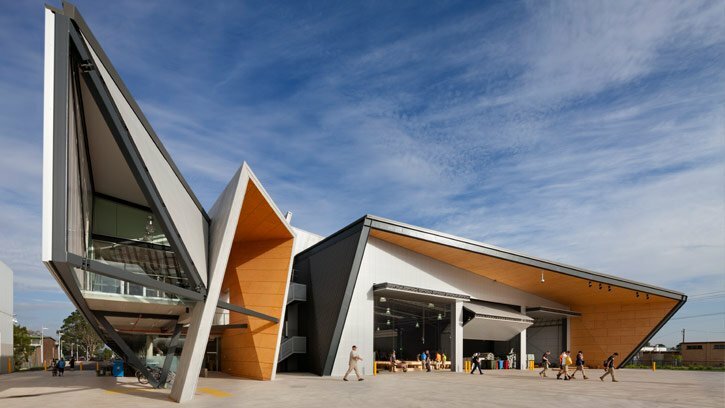 Sunshine Campus, home of the Building & Construction facility, a multi-million dollar sustainable, state-of-the-art training centre. At the City King Campus you'll learn real world skills working in the Beauty Day Spa & Salon, Hairdressing Salon, and Massage Clinic. 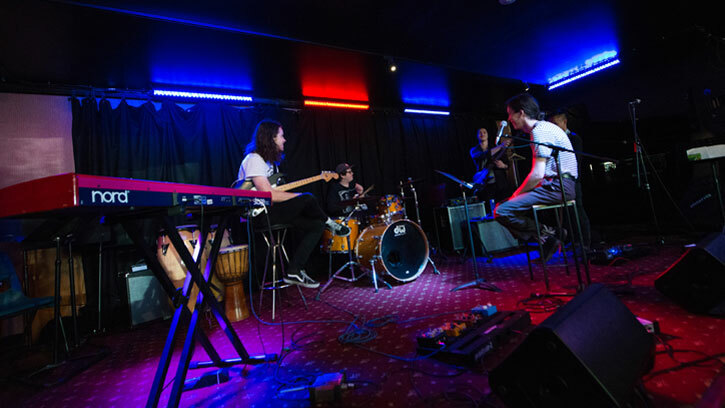 Kindred Studios offers you the opportunity to study music and sound production at a working arts industry facility located just 1km from the Footscray Nicholson Campus. The St Albans Campus boasts three fully functional Nursing Laboratories & an in-hospital Simulation Laboratory. What does learning look like at VU Polytechnic? 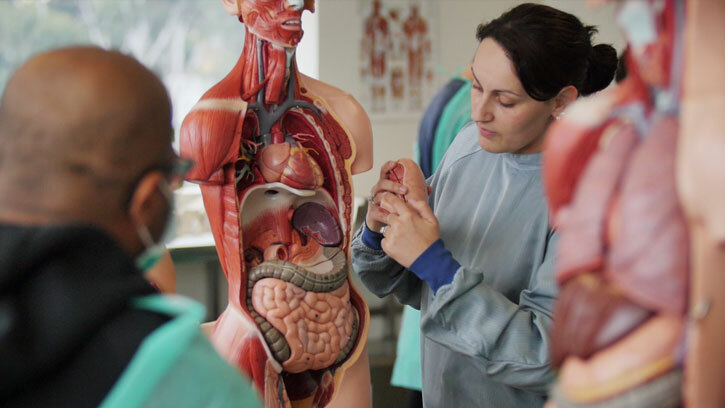 What does learning look like at Victoria University Polytechnic? Transcript for What does learning look like at VU Polytechnic?